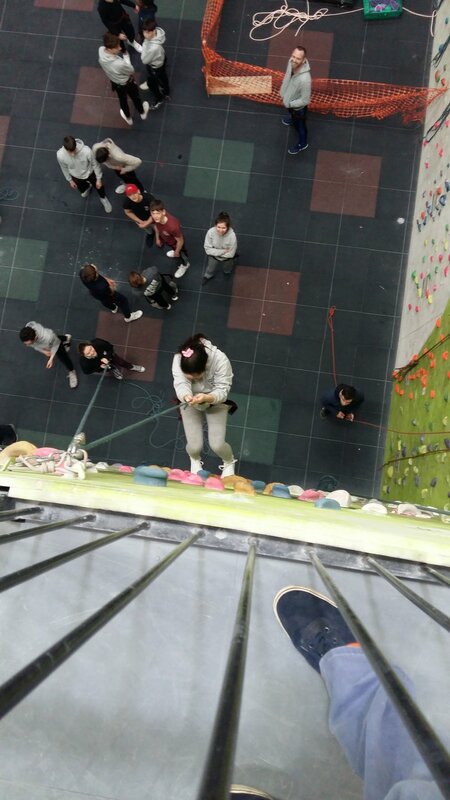 The TY classes visited the Awesome Walls climbing centre today. It was a great introduction to climbing. Afterwards we visited Croke Park for the Skyline Tour and museum visit.